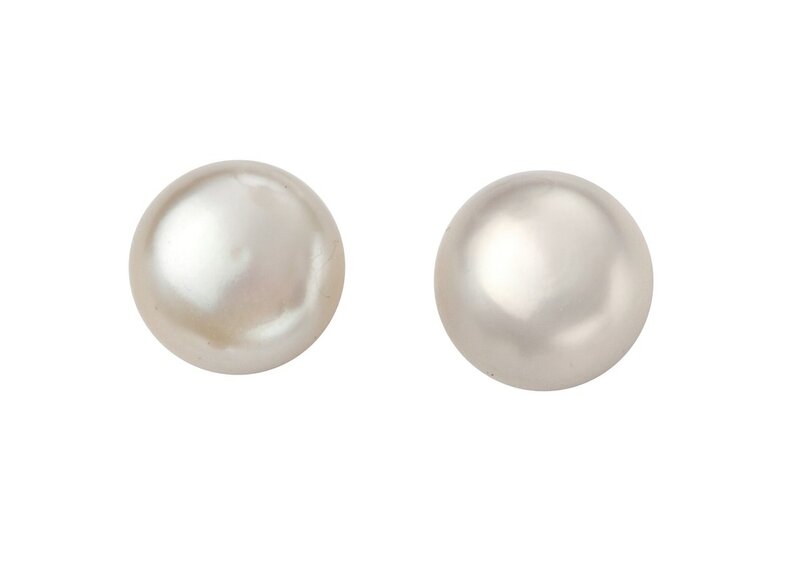 Pearls are natural and beautiful. 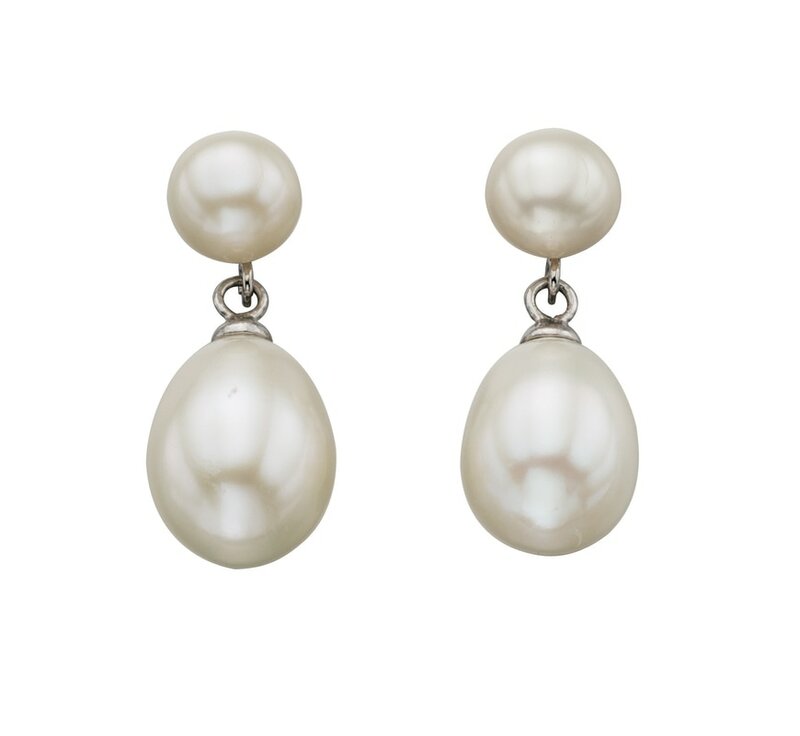 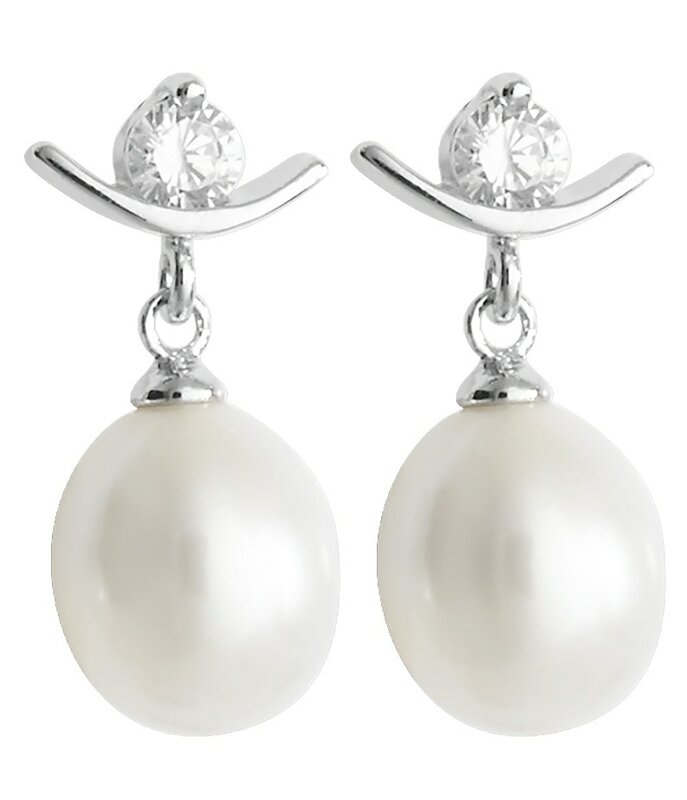 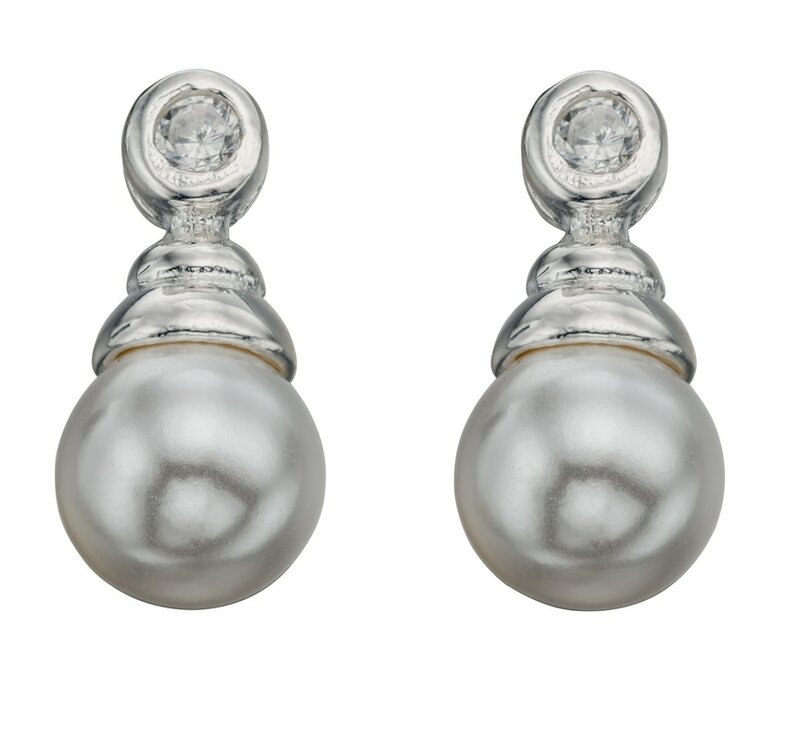 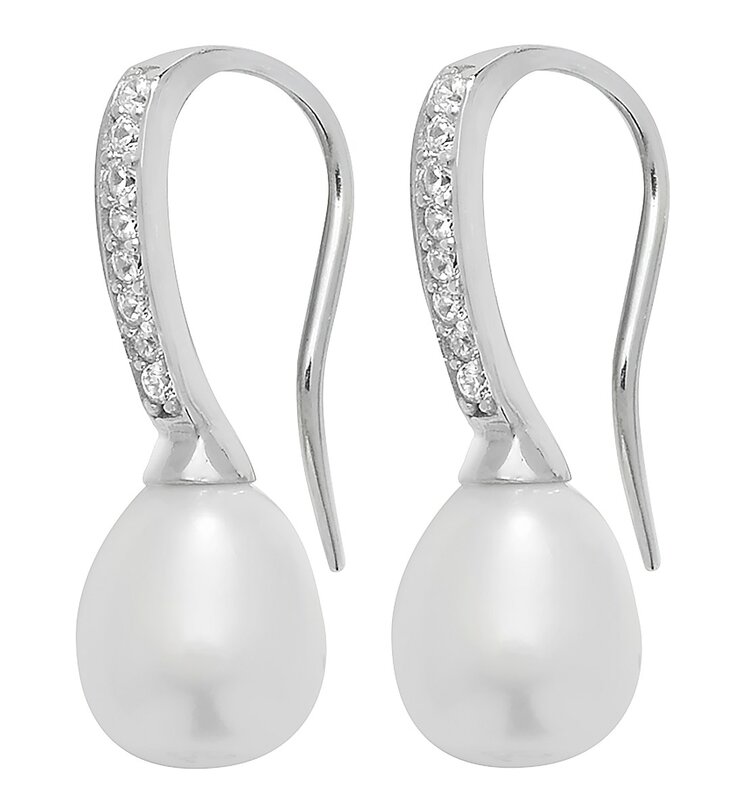 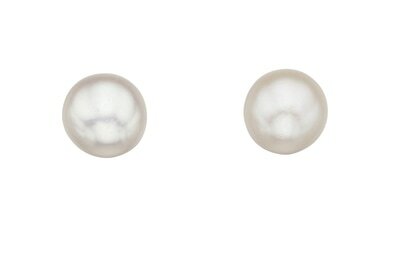 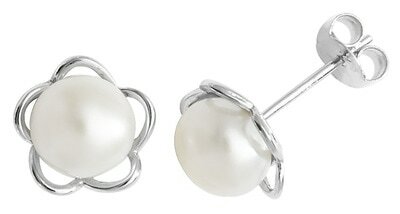 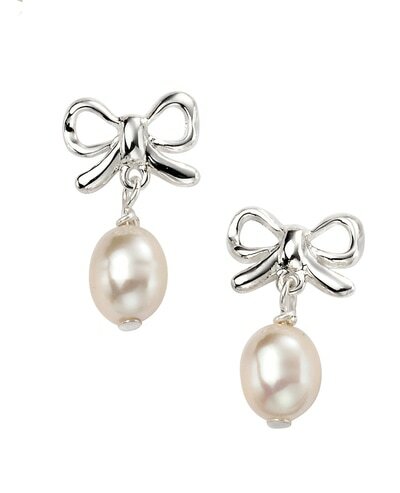 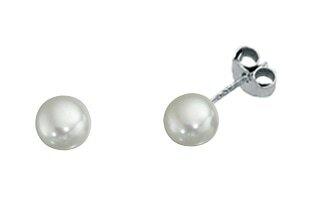 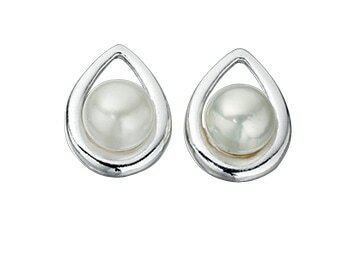 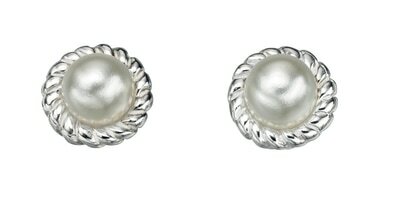 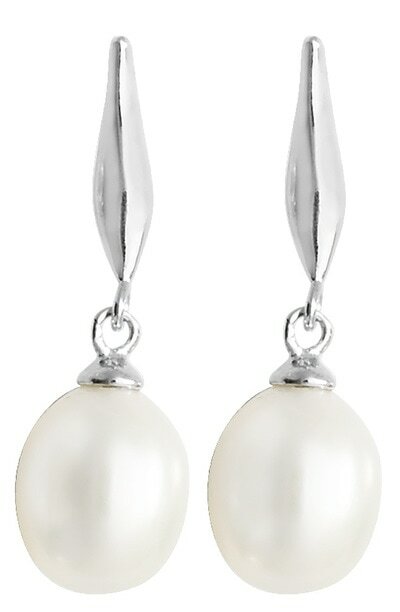 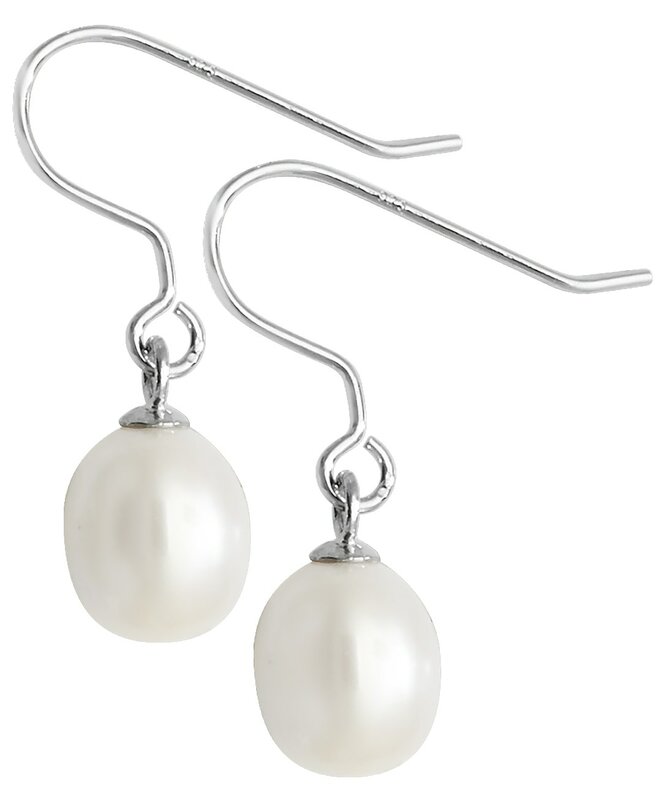 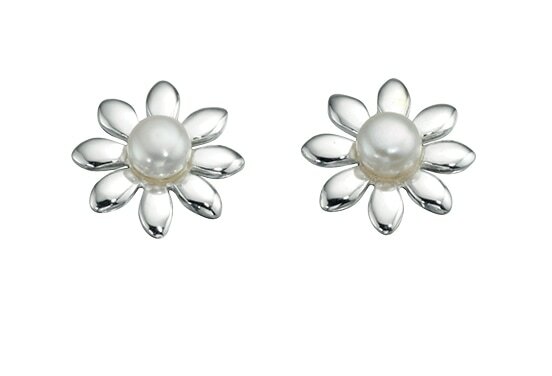 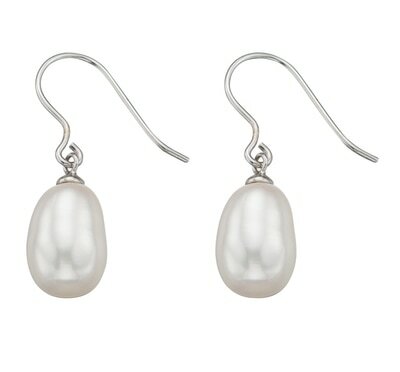 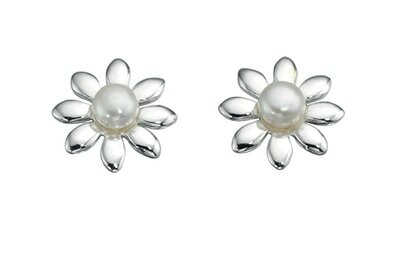 Available in various shapes, colours and sizes there are hundreds of options to choose from when choosing pearls. 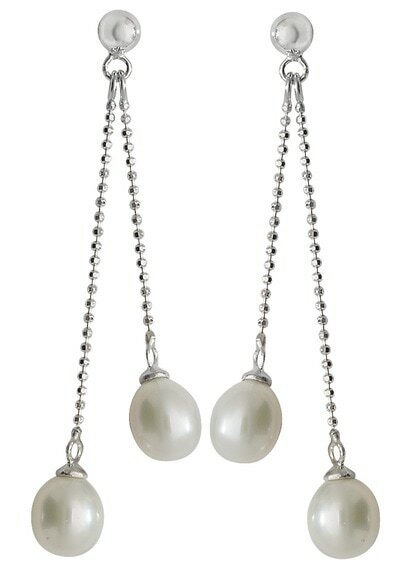 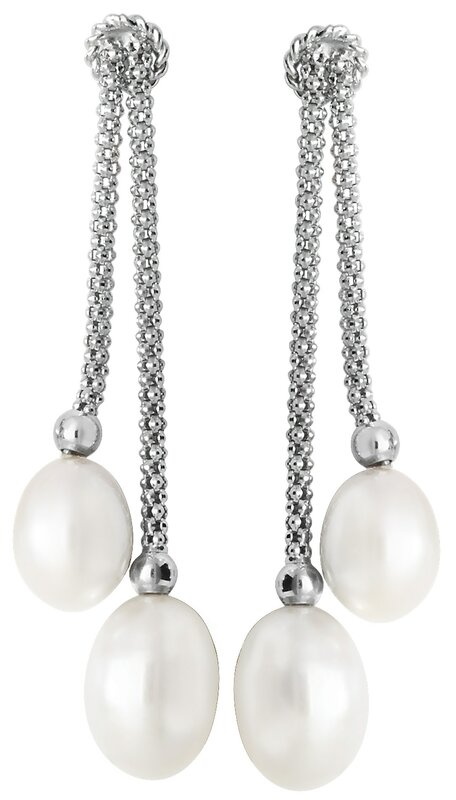 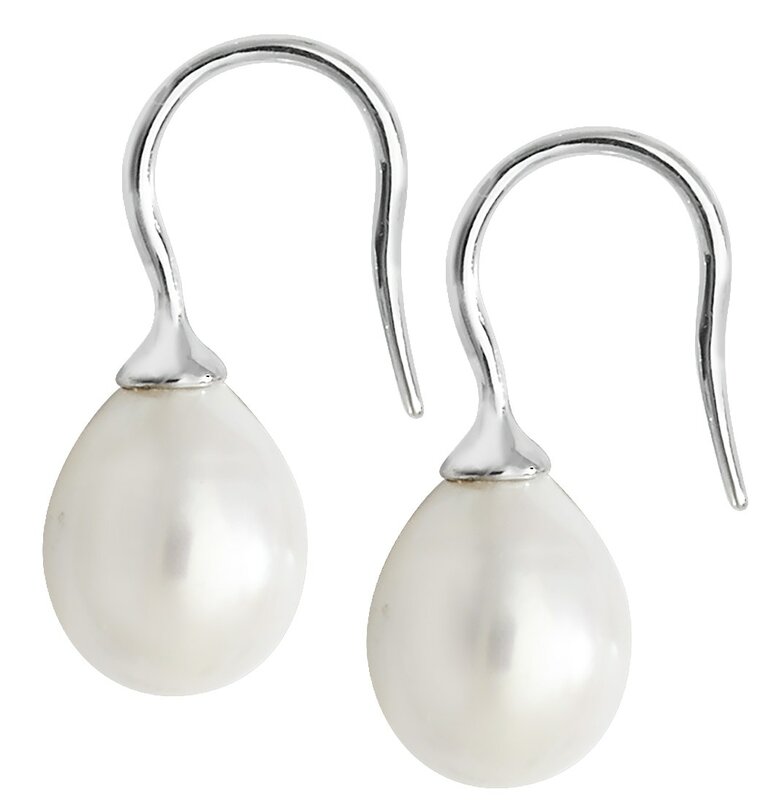 If you want to learn more about pearls, please visit our handy buyers guide. ​Please note, stone colour should not be determined by photograph. 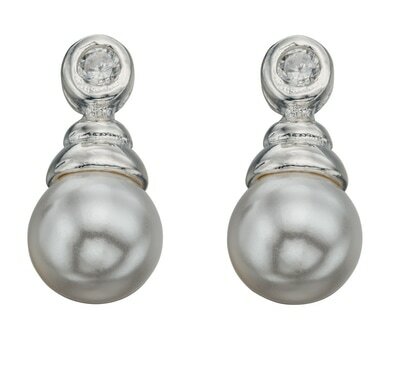 For prices, information and bespoke enquires please get in touch.